Operations: Businesses need to keep a file on each driver and how much he or she is driving. Auditors will look to make sure drivers are not exceeding current limits on how long they can drive without breaks. Vehicles: Companies need to keep maintenance records on all of its vehicles and those records need to stay on file for at least 12 months. Vehicles must be enrolled in systematic inspection, repair and maintenance programs. Hazardous materials: Auditors check to make sure all records regarding the transportation of hazardous materials are up-to-date. Accidents: Businesses need to make sure all accident reports are completely filled out. If a company did not have any reportable accidents, it still needs to have an accident register that can be reviewed. Insurance: The auditors check to see if the company has enough insurance coverage and it is properly tracking and recording all information related to accidents. 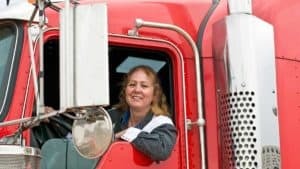 Drivers: Auditors check that all drivers have valid CDL licenses and all drug testing policies and regulations are up-to-date. All training records are also inspected. 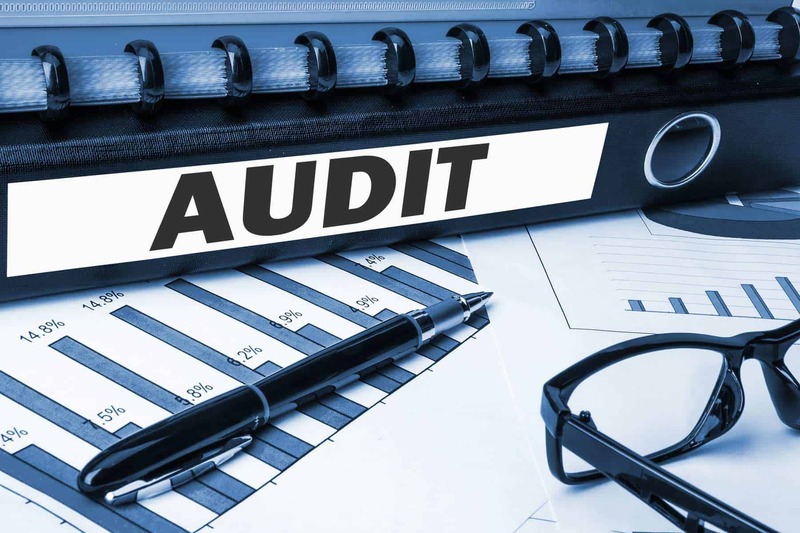 When auditors look at a company’s drug and alcohol testing policies, they want to see documentation of pre-employment drug tests, post-accident drug and alcohol tests, random drug and alcohol tests and reasonable suspicion training and implementation. WDTC can help your transportation company in all of those areas through their third party consortium. 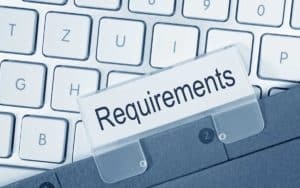 DOT drug testing requirements are not always easy to keep up with, but WDTC is here to make sure your business is compliant with all the rules and regulations. By offering mock audits, we can help companies and employees prepare for DOT consortium audits so they know just what to expect. Wisconsin Drug Testing Consortium is an Accredited Third Party Administrator (TPA), and specializes in Consortium Management; a variety of drug testing methods, including urine, hair and fingernails; post-accident testing; pre-employment drug tests; criminal background checks; supervisor training programs to keep employees compliant with DOT regulations; pre-employment DOT physicals; and paternity DNA testing. Headquartered in Green Bay, WDTC has offices in Appleton, Fond du Lac, Stevens Point, Madison and Escanaba, Mich. Call 920-393-4168 or visit www.widrugtesting.com for more information.